Air India Recruitment 2017 | 100 Handyman Vacancies Post. Air India Recruitment 2017 | 100 Handyman Vacancies Post. 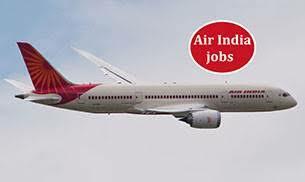 Air India Recruitment 2017 – Air Transport Services Limited (AIATSL) has published recruitment notification for the post of 100 Handyman. Walk-in-Interview 09th December 2017. More information please read below mention officially notifications carefully. 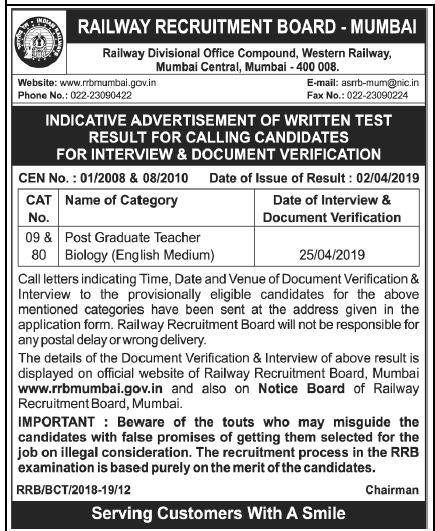 Educational Qualification :- All Candidates Must have minimum experience of six months at Mumbai Airport in any of the areas or combination. More information please read below mention officially notifications carefully. - Rs.500/- through Demand Draft in favour of “Air India Air Transport Services Limited”, payable at Mumbai. - No fees is to be paid by Exservicemen/ candidates belonging to SC/ST communities. Pay Scale :- 16080/- Per month. How To Apply :- Interview along with prescribed application form along with Self-attested copies of the supporting documents & DD at the time of Interview. Address :- Systems & Training Division, 2nd floor, GSD Complex, Near Airport Gate No-5, Sahar Police Station, Sahar, Andheri-E, Mumbai – 400099. Late Date :- 09th December 2017 (Walk-in-Interview).